The iPhone or iTunes error 9 notifications come about after you have performed an iOS update that was not successful. This means that your iPhone cannot connect to iTunes, and this stops you from getting access to any backup files that you may have stored on the site. The issue can also come about when you restore your device from iTunes. This should not happen, but technology will often go awry and you get yourself in this mess. There are several ways in which you can solve this iPhone error 9 issue, and this article will go into the top 5 ways on how to fix iTunes error 9.
iSkysoft Toolbox - iOS System Recovery is a fantastic tool that will help you recover from any iTunes error 9 found in your device. You may fix issue such as iPhone stuck in Recovery/DFU mode, black screen, white screen, looping Apple logo and so much more. If you want your system restored with no data loss and within a short time, this is the tool that you should use at all times. It just takes a few simple clicks of the mouse to restore your device to working condition. It is also one of the best ways to fix iPhone error 9. 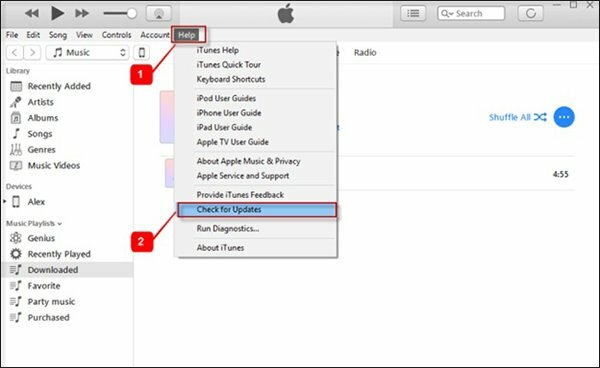 Address iOS system problem – It does not matter what iTunes error 9 issue is affecting your device. The tool will download the requisite firmware to restore your device. Easy to use – the intuitive interface is simple to follow, and the process is not as complicated as it is on other tools. It can take as little as 3 minutes to restore your device to the original working condition. 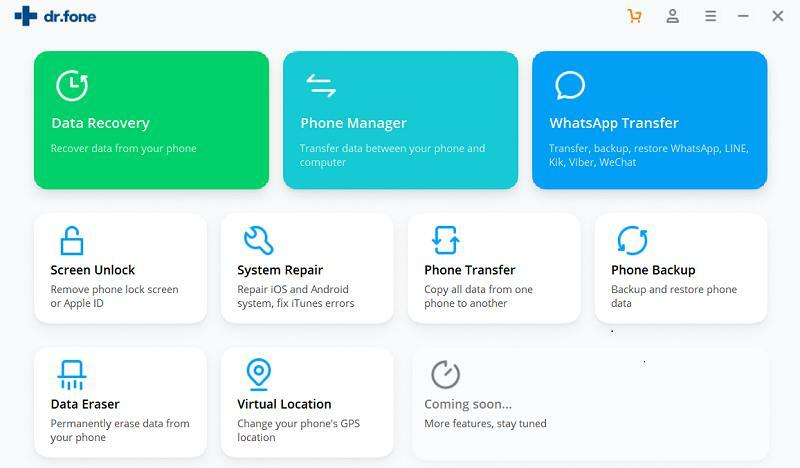 Saves all data – you do not have to worry about losing any data on your device when you use this tool. This is one of the reasons why it is so popular with most iPhone users. Most tools will delete data before any restoration can take place, but this one will not. 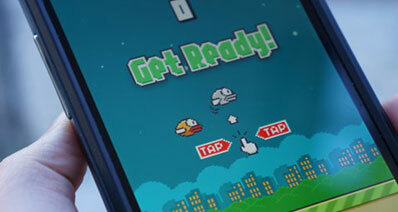 Full iOS compatibility – the tool works with all iOS devices and all iOS versions. 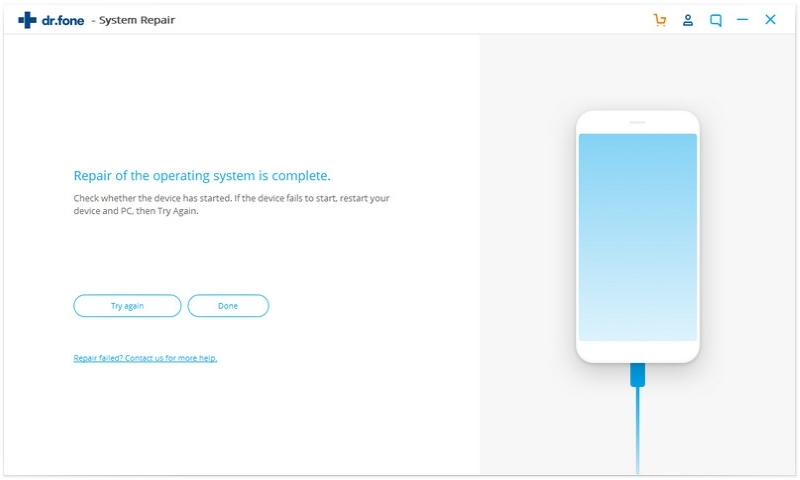 Using the original USB cable that came with your iOS device, connect it to your computer and then go to the section clearly marked as “System Recovery”, after downloading and launching this tool. 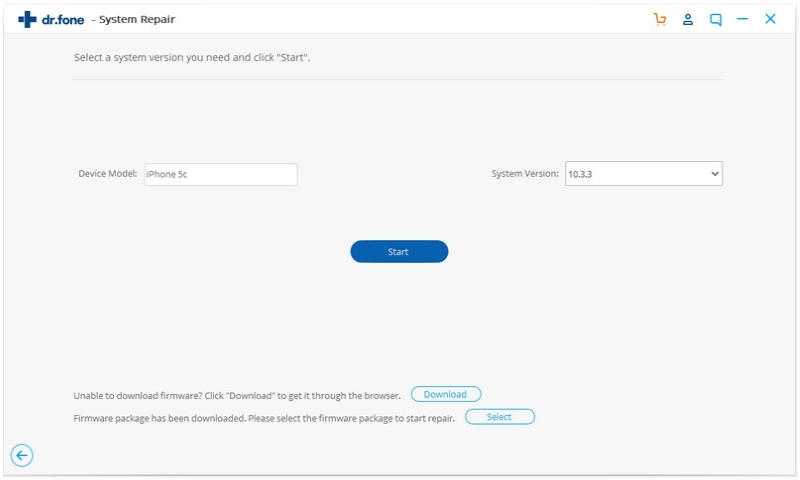 Click on “Start” once the device has been recognize by the software. iSkysoft Toolbox – iOS System Recovery will automatically detect the model of your iOS device and will give you suggestions as to the firmware that you should download. This is a MUST if you want your device to be restored in the proper manner. 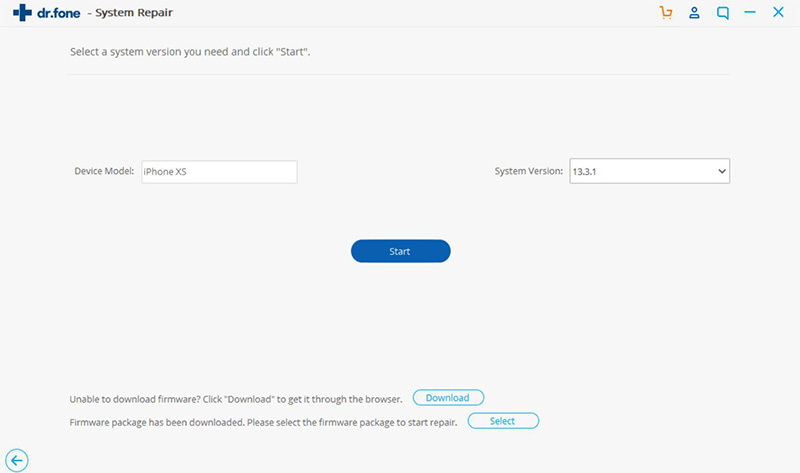 Select that which you want and then click on “Download” and wait for the firmware to be installed in your device. 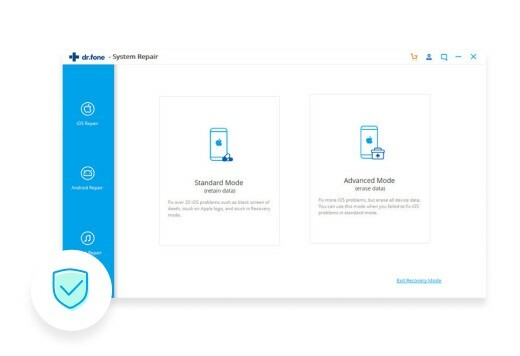 When the firmware has been placed in your device, iSkysoft Toolbox – iOS System Recovery will immediately begin to repair any errors that are found on your device. Within a few minutes, the iPhone error 9 will be solved and you will be able to connect to iTunes in the normal way. Once the process is complete, you will get a notification showing you this. One of the reasons why you may be experiencing this iTunes error 9 issue is that your security tools are not compatible with Apple servers. You will notice this when you also try to sync your iDevice or download songs. This is one way to fix iPhone error 9. This is one method that should be used with caution when trying to fix iPhone error 9 since it can lead to data loss. 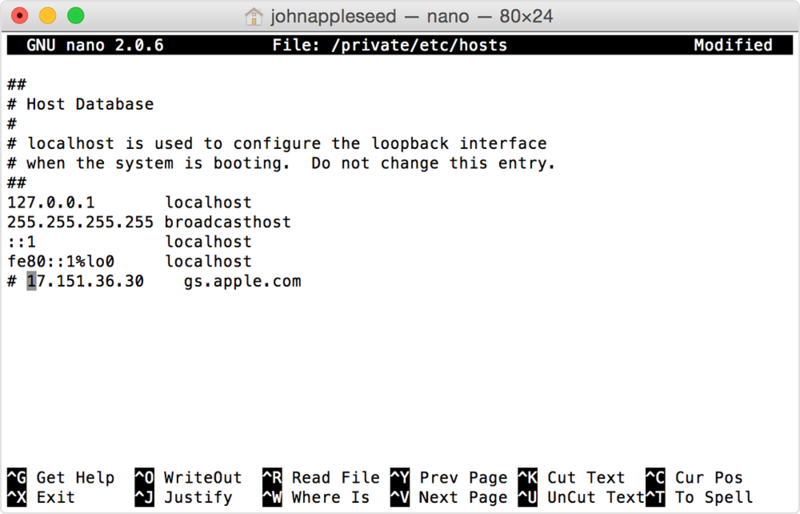 Disconnect the iPhone from your computer and then reboot into Recovery mode. When you are in this mode, connect the iPhone and then enable it. Try and re-launch iTunes and the iPhone error 9 will be gone, although you may lose some data on your device. The cause of your iTunes error 9 problem may be just a case of having an outdated iTunes version on your computer. Try to update your iTunes and see if this will solve the iPhone error 9 problem. Updating software like iTunes will not always fix iPhone error 9. There is a reason why you have to use an original USB cable that came with device that you have. Other generic cables may cause an iTunes error 9 in communication with your computer and this will lead to the iPhone error 9 issue. Make sure that all terminals and connections are firm and not loose. There are several ways how to fix iTunes error 9, but iSkysoft Toolbox – iOS System Recovery is the best way to go about this. It is a fast method and will also save all your data.